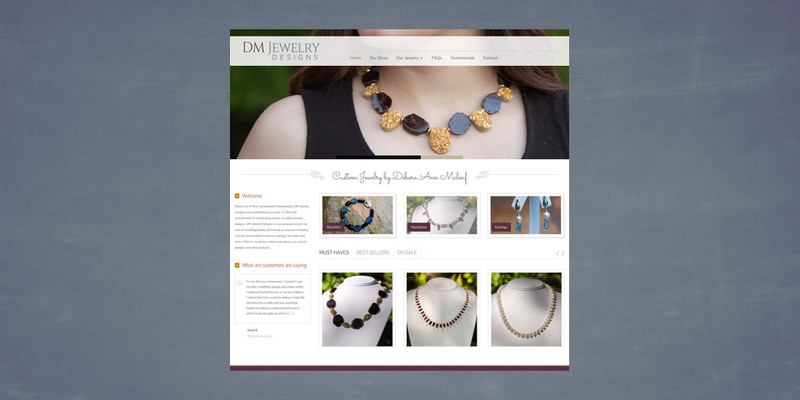 DM Jewelry Designs was established as a result of a life-long enchantment of manifesting visions of radiant jewelry including custom bridal designs. Individualistic creations that can be customized to accommodate any persona or special event. Their mission is to create exquisite pieces of jewelry that celebrates every aspect of a woman.